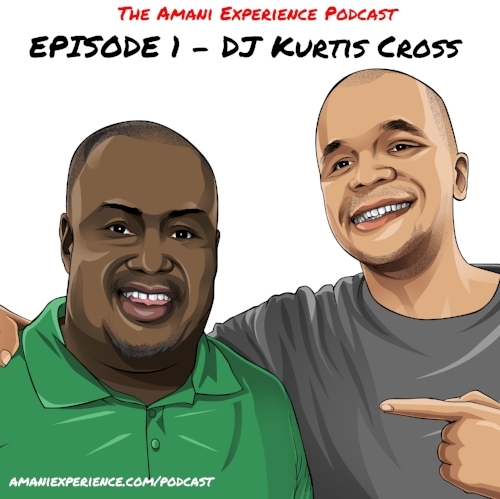 In this show, we interview DJ Kurtis Cross and learn about what inspires him to keep going after over 30 years in the game. 7:15 - Kurtis explains what Chuck Brown means to the city of Washington DC. 12:12 - Kurtis discusses what is important to succeed in this current environment as a creative. 16:00 - Kurtis shares the biggest technological advancement he has seen in his 30+ year career. 21:45 - Kurtis gives advice to his 21-year old self. 24:24 - Kurtis shares the new habit he has formed over the past year. 25:27 - We have a lively discussion on recommended books.